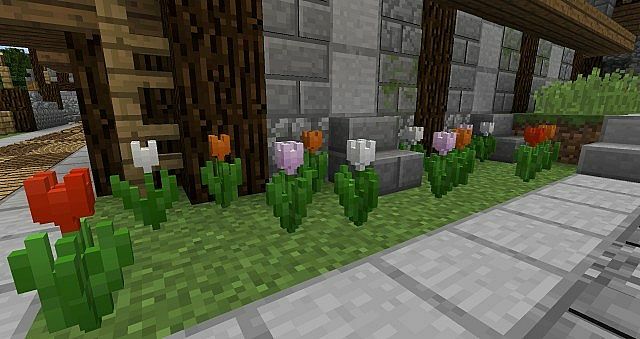 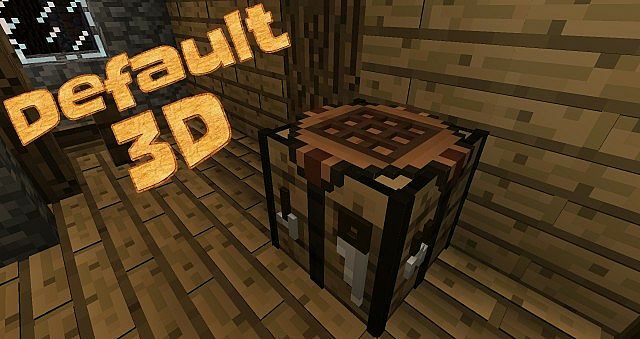 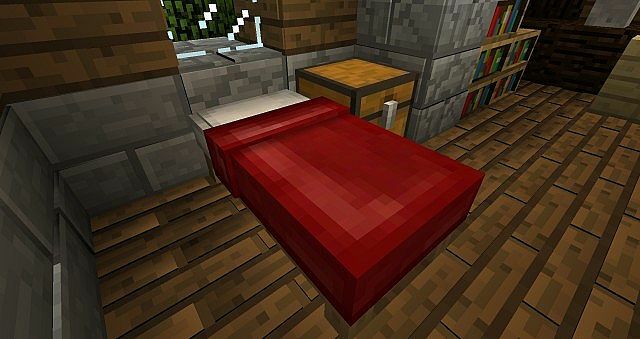 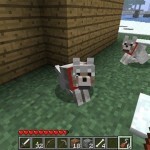 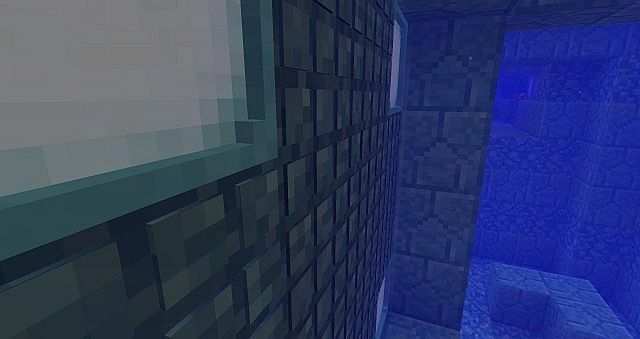 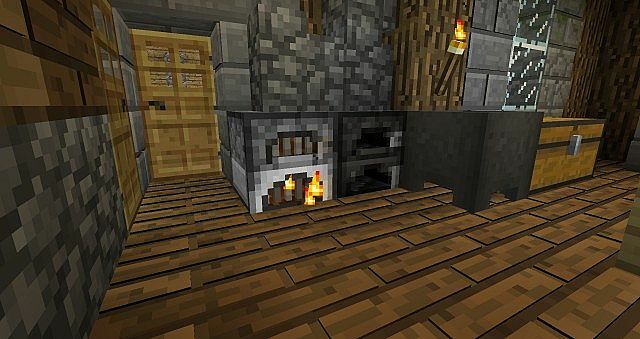 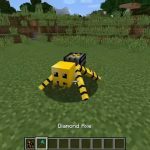 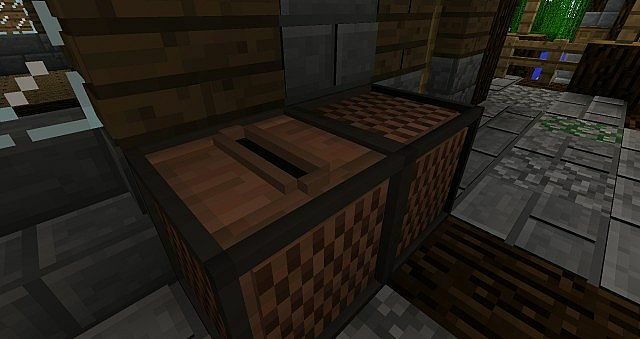 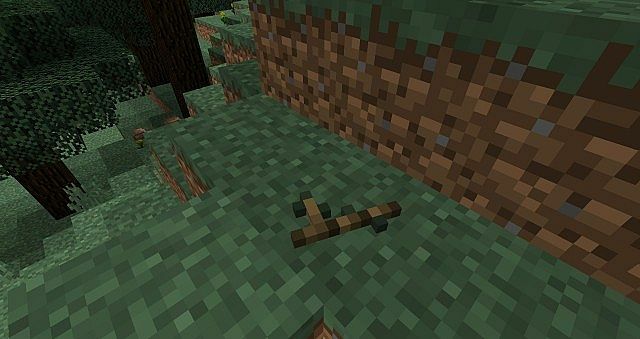 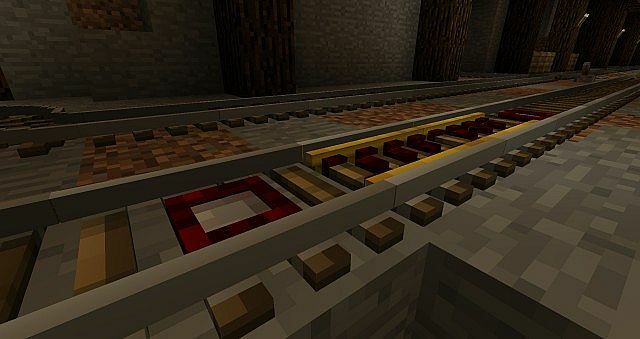 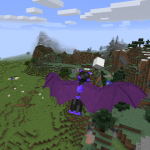 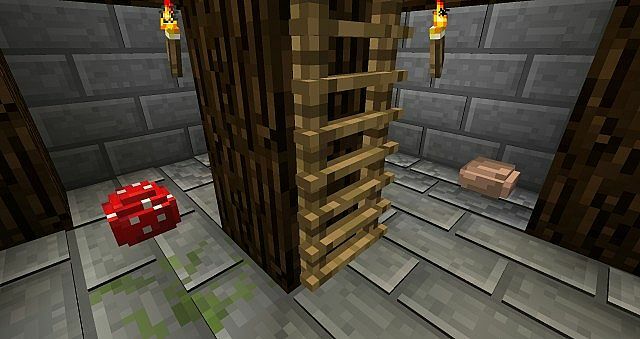 ‘Default 3D’ is an add-on resource pack for the default look of Minecraft, that contains both 3D block models and 3D item models, which closely match the default ones. 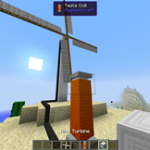 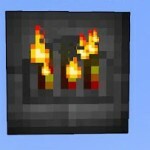 Occasionally, due to the use of blockstates, some blocks will have something extra/diffirent to them. 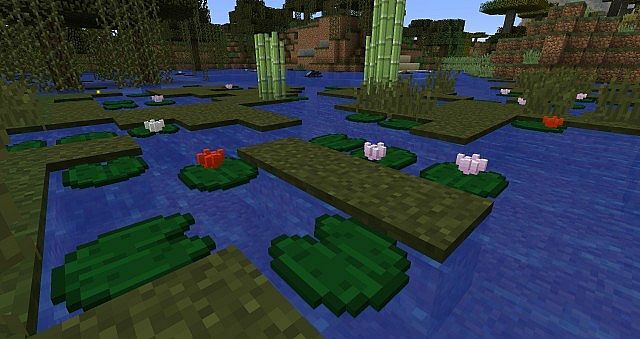 For example, lily pads will occasionally have a white, pink or red lily on them. 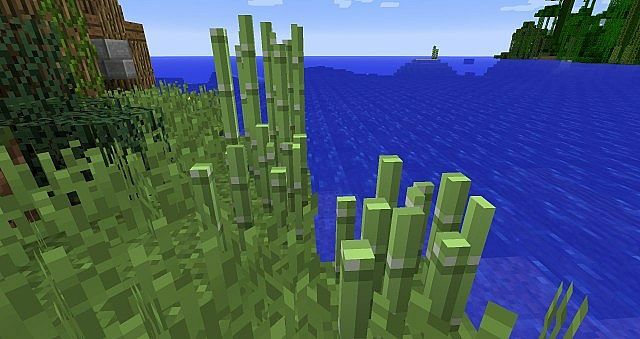 There are also be random twigs, pebbles and berries on the ground, as well as shells on the ocean floor. 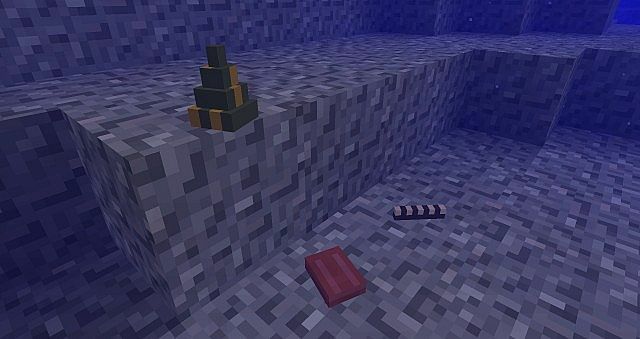 In case an item is also a placable block, these two will mostly share the same model, else the item has a unique model.